Kate (Witwitwoo) is one of my favourite bloggers and one of the strongest, beautiful women I have ever met. She wrote about a photoshoot she had recently and I loved reading about it and seeing the photos. She looks incredible. Real Housewives of New Jersey is back so I watched the first episode of that this week. It was the first Real Housewives series I ever watched and I've always struggled to get into any of the others, other than Orange County. It's good to see Danielle back! I think this series looks to be good, although I do miss Jacqueline. I've been needing music on to help me sleep this week. Because I've been watching The Assassination of Giovanni Versace I have listened to some of my old favourite Ricky Martin albums. I've also been listening to my sleep Spotify playlist, which is pretty much some older songs, low pace sort of songs. I've made a start with packing. I'm moving house next month and am currently packing all my stuff up. However, also being brutal and getting rid of loads of the boys toys and all sorts of bits and bobs that I don't need. It's funny when you move and look through all your stuff and realise what you've wasted money on and what actually isn't at all necessary. We went to the circus on Wednesday and Charles got his face painted by the clown in the interval. I love his new confidence. Once upon a time he would have hated doing this and having a reason to get attention. 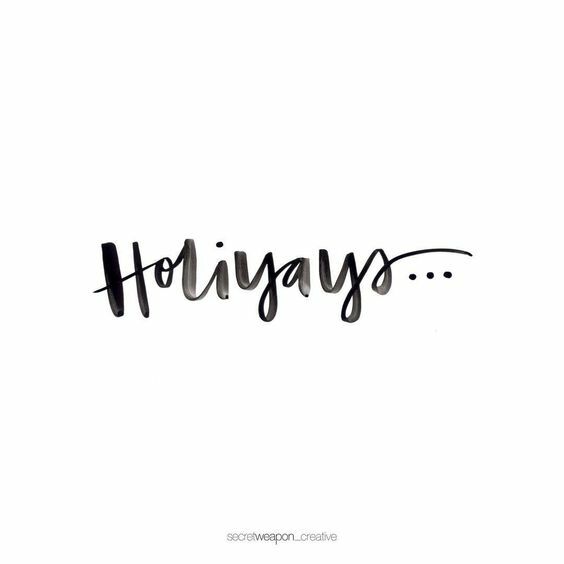 I'm on the holiday countdown now! Not that I haven't been since we booked it but now we are in the "this time next week we will be there" stage. I've got my haircut booked for today, nails booked for Tuesday. We'll ignore the fact that I have put on so much weight that I don't really know what I am going to wear so packing hasn't even started yet. I have our toiletries packed and am about to go and get our Euros so that is a start I guess.